8-Bit Girl: NintyFans: Halloween Contest Now Live! 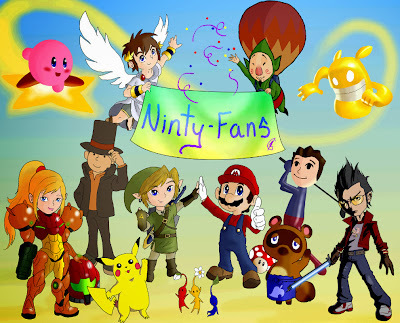 NintyFans: Halloween Contest Now Live! It's October, which means plenty of Halloween shenanigans are found around the internet. 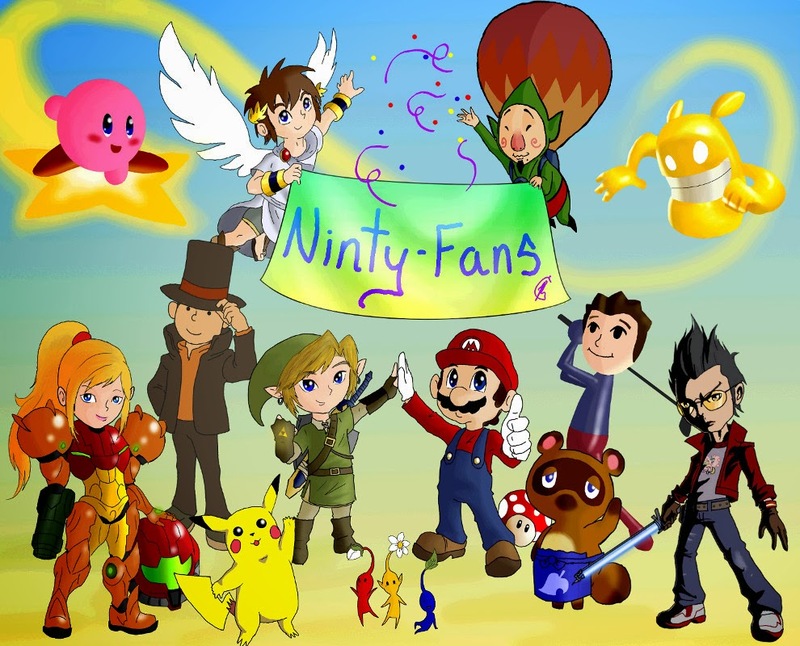 My deviantART Nintendo group, NintyFans is currently holding a Halloween contest. The idea is to create a Halloween-themed piece of Nintendo art in any medium. 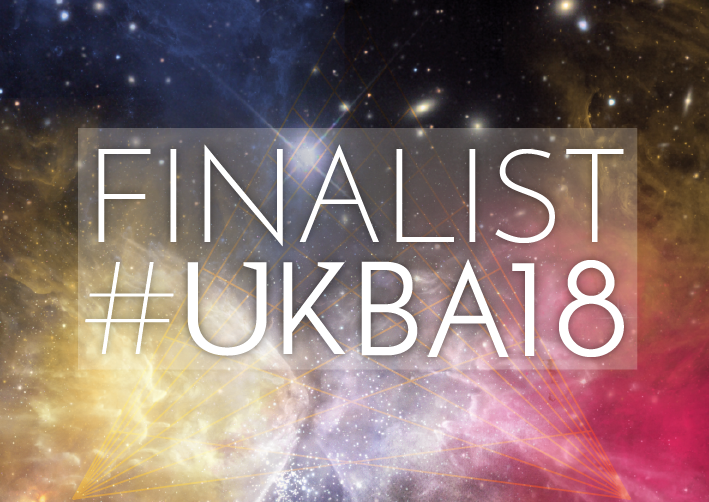 Plenty of fellow artists have come on board to kindly donate prizes for our first, second and third place winners, who will be announced on the 7th November 2013. 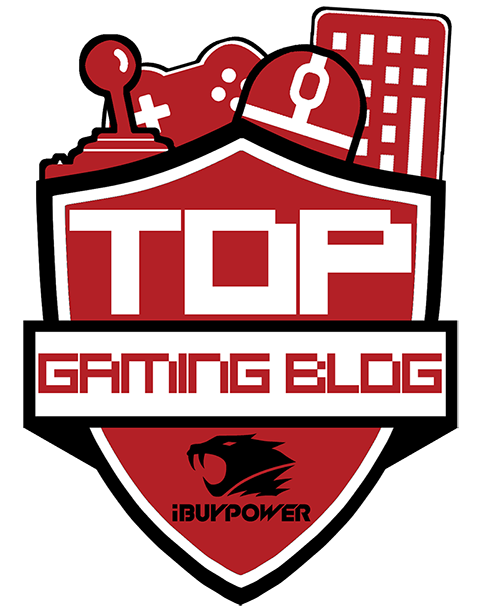 If you would like to get involved and enter this competition for a host of excellent prizes, then head on down to the competition entry page. Similarly please get in touch with me via my email address if you would like to donate a prize for one of the three winners.